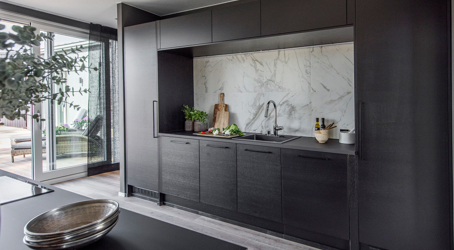 As Finland's biggest kitchen brand, Petra has inspired a difference in thousands of homes. As the brand reflects perfectly Finnish trends of interior design and building it has a strong place both in consumers’ and construction companies’ mind. 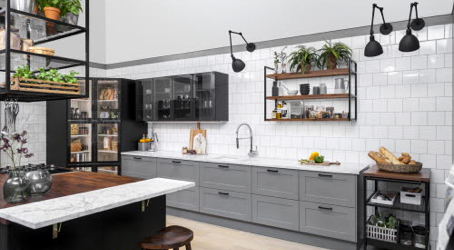 We understand that kitchens are true multipurpose areas, and we design solutions that give families room to live, celebrate, enjoy the moment, and grow. Petra Kitchens are manufactured in Nastola, in Finland’s largest manufacturer of kitchen furniture, Novart’s factory. Our kitchens are sold across Finland in our two franchise stores Keittiömaailma (Kitchen World) and Petra. Petra gives our customers room for life. Just as importantly, we give our people room to grow, and be proud of the work they do every day.